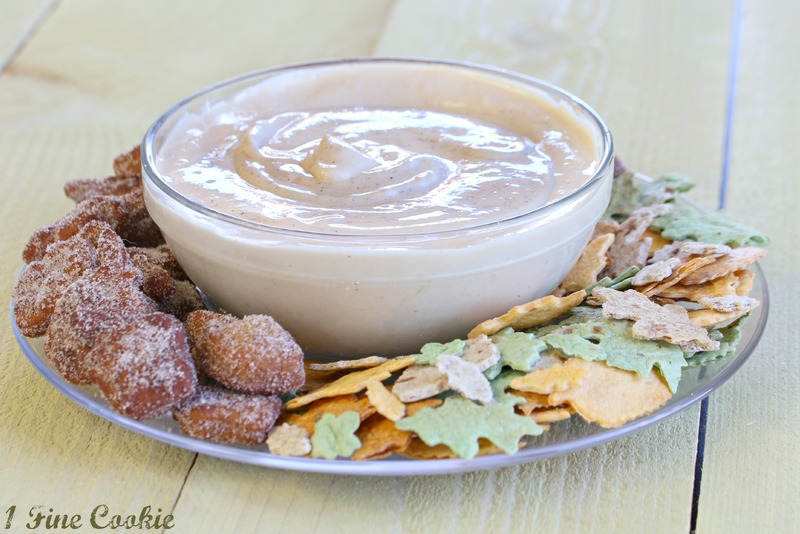 Spiked Apple Cider Dip. Yes, There’s Liquor in It. Three-Tiered Cinnamon Roll Cake, With Cooked Cream Cheese Frosting. Cake Haters Unite. 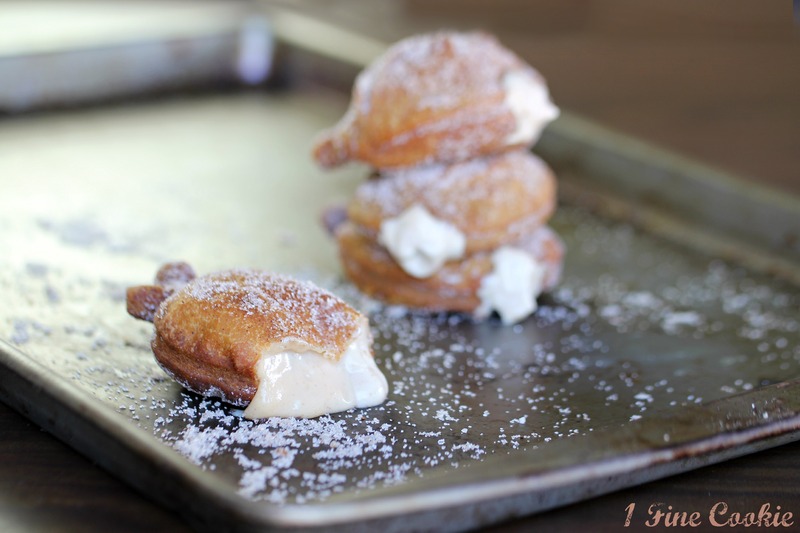 Apple Cider Doughnuts with Apple Cider Cheesecake Filling (Alcoholic or Virgin). I Am Finally Ready For the Apocalypse. I seriously slapped myself when I tried these. I expected them to taste good, but what the heck?!?! Warm, soft doughnuts coated in sugar and cinnamon. Filled with a hard apple cider cheesecake, creamy goodness. Spiked or virgin, however you like. What the heck. Since I have experienced the most wonderful thing there is in life, I am now prepared for the end of the world this December. Now that I have these, I have absolutely no desire to run around thrashing people’s faces off for the last of the Hostess products. Apple cider doughnuts are fuel for courage. Maybe so much courage, I just might be able to overcome my fear of centipedes. Okay, maybe I will just settle with thisÂ versionÂ for now. Work my way up to up to real thing. [shudder] These things are so disgusting. Quickly make apple cider doughnuts before the end of the world. For Thanksgiving, in particular. The best part? 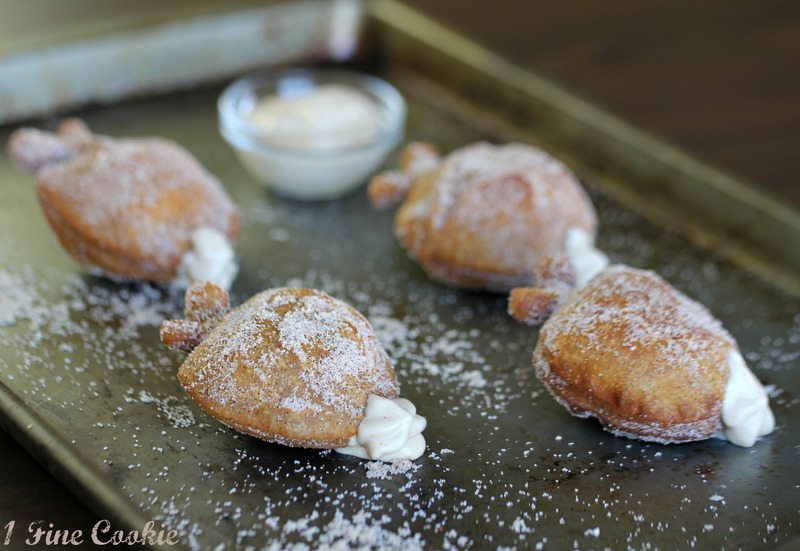 You can make the dough and filling ahead of time and quickly fry them up for dessert. Or breakfast if you’re having guests stay over. 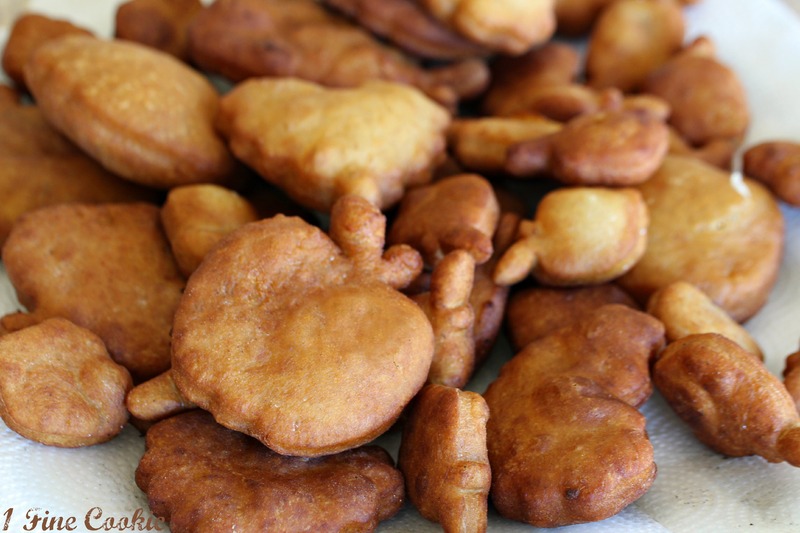 The doughnuts actually puff up and fluff more when you let the dough in the refrigerator for longer. Nothing like one less thing to deal with on Turkey day. Measure out your ingredients. 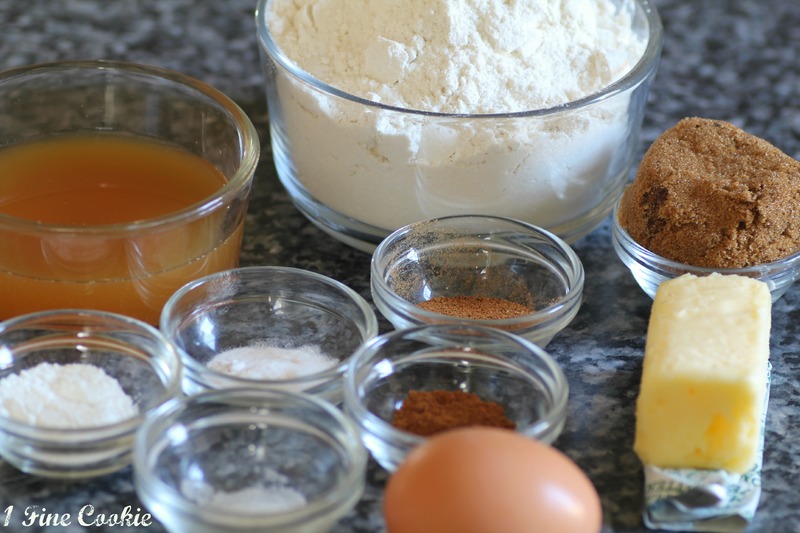 If you bake and cook, you should have most ingredients as they are common basic staples. I usually only need to pick up apple cider. In mixing bowl, cream butter. 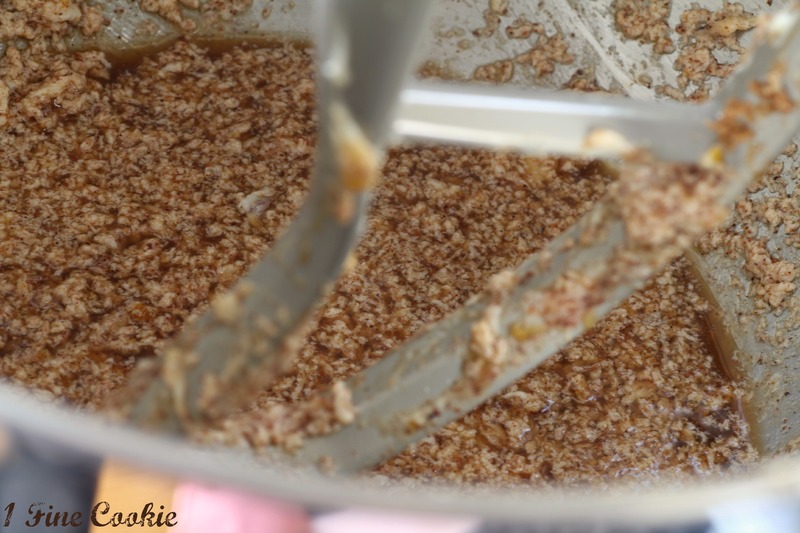 Add in eggs, nutmeg, cinnamon, salt, apple cider, and brown sugar. It does not look very pretty but trust me, it really comes together. Add in flour, baking powder, and baking soda. 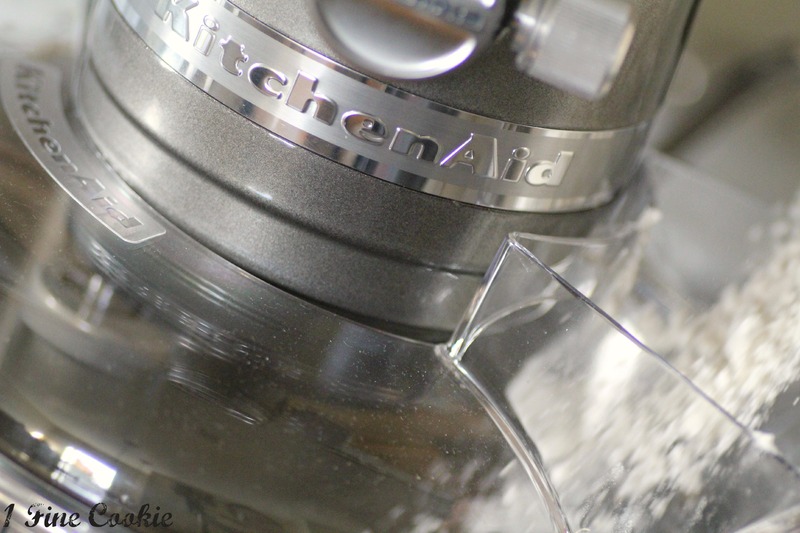 If the dough seems too wet, add a little more flour until it stops sticking to everything. Cover in plastic wrap and place in fridge more no less than one hour. I cooked a few after the hour, and then some more a day later and the second batch came out perfectly. So I say make ahead. Less fuss, more eating. Don’t forget, if you want to make the filling that can be made ahead as well. Several days, even. Just keep tightly covered. Recipe here. 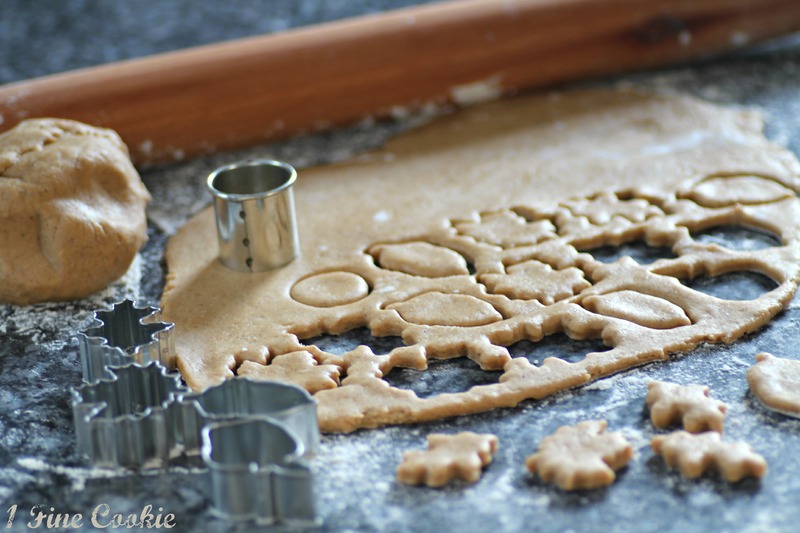 Roll your dough out on a lightly floured surface and cut out shapes with cookie cutters. The links to purchase are in the ingredients list. Heat oil to about 365 degrees. I don’t even use a thermometer to measure the temperature, to be honest. I usually just turn the heat to medium high, then once the oil looks hot enough throw in a piece of dough to test. 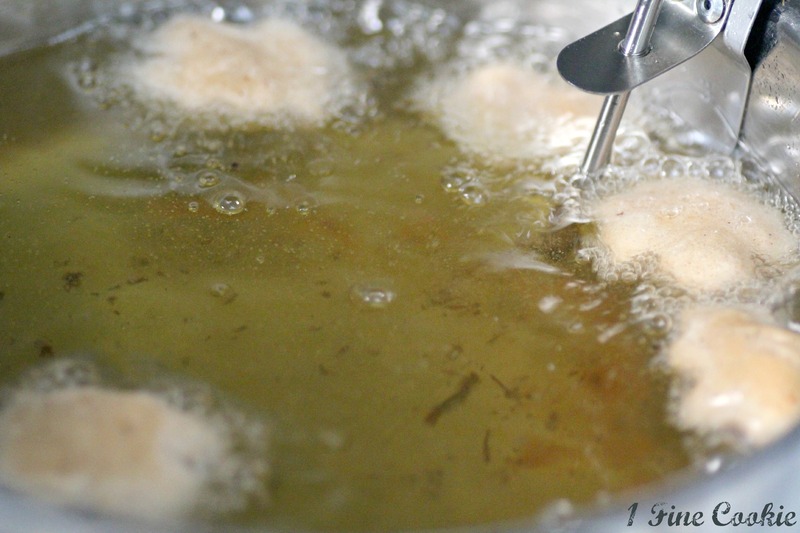 If it floats to the top, is bubbling rapidly, and puffs up, then the oil is ready. Place on paper towels to drain some of the oil. Here are some apple and heart doughnuts. Toss doughnuts in cinnamon and sugar. 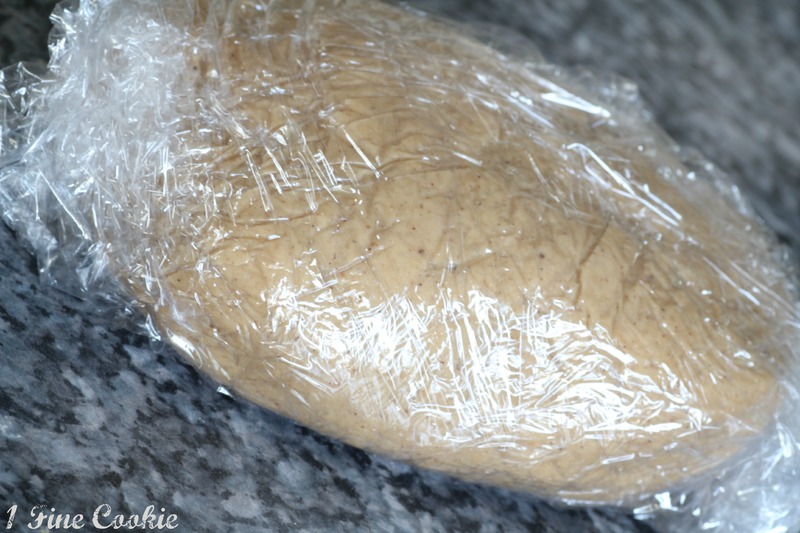 Use a condiment bottle, piping bag with tip, or a plastic bag with the hole cut off (the plastic bag is least effective, but still an option if you do not own the other tools) to pipe the filling into each doughnut. You may need to cut a slit through the bottom to get it through. Another option is to use the cheesecake filling as dip, make mini doughnuts and dip them in. Recipe. Every time I have served this at an event or at a personal gathering, people are obsessed with this thing. Like Sting obsessed. I’ll be watching you. ****If you are considering posting up photos or ideas from this or any other posts I am truly happy that youÂ are excitedÂ and find my recipes interesting enough to share with others. Please see copyright standards in the footer (bottom) AND follow them!!!! In other words, 1 photo WITH credit+ link back, and do NOT publish instructions! 14 Responses to Apple Cider Doughnuts with Apple Cider Cheesecake Filling (Alcoholic or Virgin). I Am Finally Ready For the Apocalypse. Fabulous, as per usual. One question – it might speak volumes of me, but I’ve only ever had alcoholic cider in my life…I didn’t even know the virgin kind existed. Do you think my type would work, or would boiling that reduce the liquid too much? Thank you for blessing my life with this, champion woman. Georgia, you are simply amazing. There is an apple cider without alcohol that they sell in gallon jugs at grocery stores (well, at least in the US). Nobody reders to it as virgin, just, “Apple cider.” Hard cider is the alcoholic version that is sort of fermented almost like a beer. Spiked spple cider is cider heated up and then a rum or liquor amongst other ingreedients are added, then served hot in a mug. If you boil down a hard cider, that’s okay but keep in mind the alcohol will boil out too so taste it when it is done to see if any alcohol still remains. oh my word, I want those now!!!! 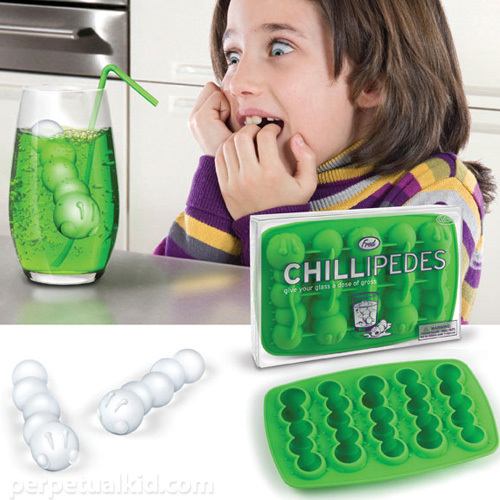 And I have that ice cube tray, I plan to make chocolates in them, those are going to be gross looking.